Since joining Huawei over 20 years ago, Meng has gone from helping out at sales exhibitions to become a central figure in the company’s leadership -- though the question of whether she will eventually take over from her father remains. Despite her family’s wealth and connections, the executive has eschewed the socialite lifestyle embraced by her younger half-sister, a ballerina studying at Harvard University. 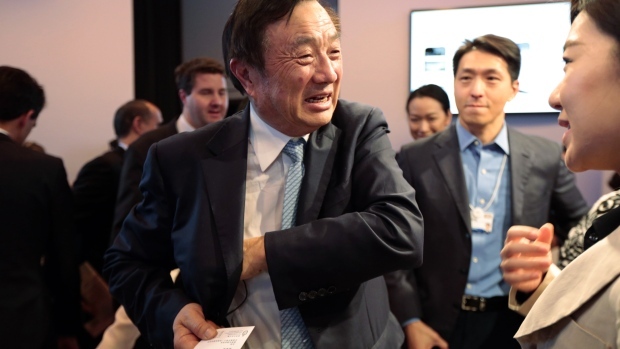 In his email, Ren Zhengfei laid out qualities a successor should have, including vision, character and industry-specific knowledge, before concluding "none of my family members possess these qualities" and "will never be included in the sequence of successors," online news service Sina Tech reported.